It should be obvious by this point that we have a major thang for Riesling. Don’t get us wrong, we love other selections too — Riesling just happens to be the wine of summer! To prove our appreciation, we want to share this fantastic white blend, which just so happens to have Riesling in it. Bodegas Amalaya 2011 Torontes-Riesling (Calchaqui Valley, Argentina $10.95, 270470) is a well-priced Argentinian wine which offers a bouquet of floral, apricot and juicy apple notes with a hint of cinnamon. On the palate, the racy wine showcases mineral, lime and melon. Its lingering pear finish will make you crave strong cheeses or white fish. So to sum up? We love our Rieslings sparkling, sweet, dry, with food or, even, in a blend. We just can’t get enough. Certain grape varieties go hand in hand with specific foods, but when you think of Riesling there isn’t one single dish that stands out. The possibilities are seemingly infinite. By no means does this imply the versatile grape is your proverbial jack of all trades, master of none. In fact, it is quite the opposite. Riesling is capable of so many different wine styles, including but not limited to dry, semi-dry, sweet, sparkling, late harvest and Icewine, that it’s ideal for a countless pairings. The choices are endless: fish, spicy foods, legumes, white meats, salads, pies, tarts and the list goes on. 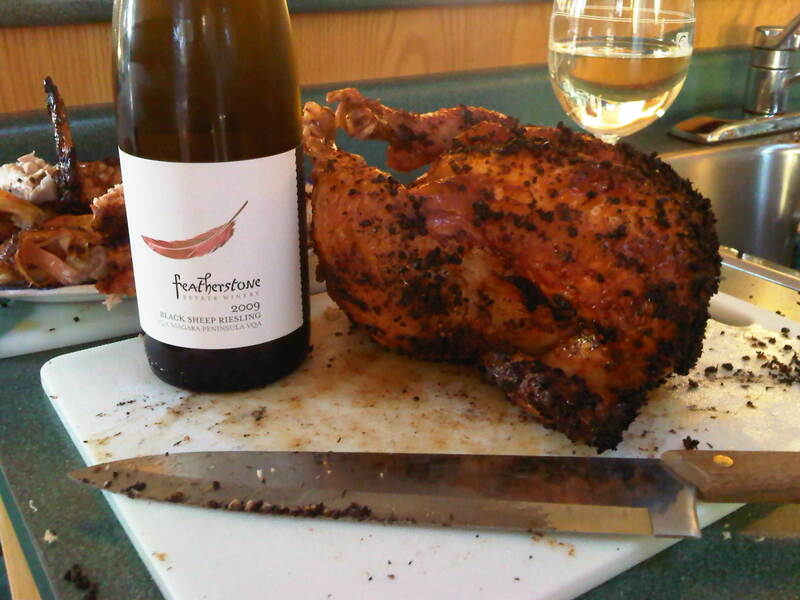 This former pigeonholed grape is breaking free of any pairing stereotypes, so go ahead and mix and match different styles of Riesling with your favourite meals. We’re sure one of them will match perfectly.